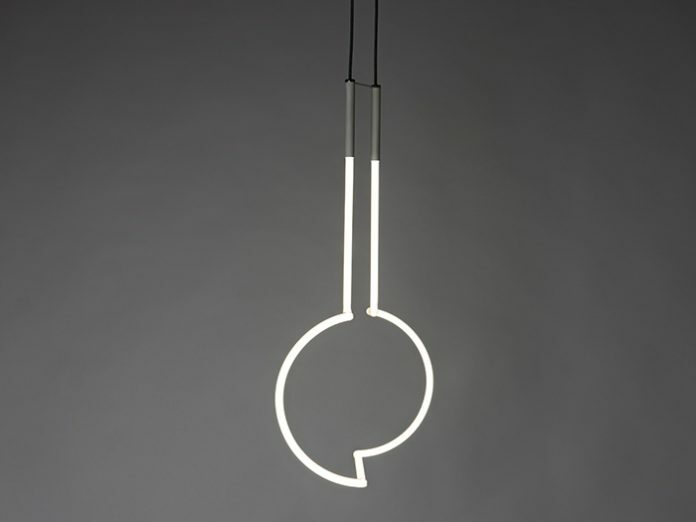 The Vary light uses geometric shapes, which morph from angular to round, through optical illusion the shapes merge. Interaction with the observer is achieved through the light’s spatial orbit and the resulting change of form. Creating a connection between the object and existence.